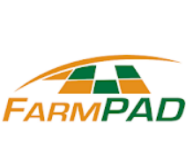 Many farmers and consultants have a smartphone, iPad, tablet, or similar device. 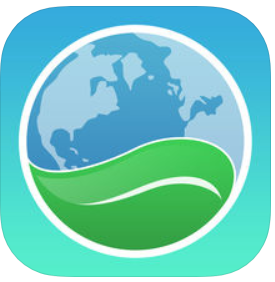 Mobile applications (Apps) have been developed for agriculture. 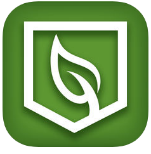 These Apps can be used to support crop protection management by providing the ability to communicate information, assist with field scouting, collect and access data, and more. 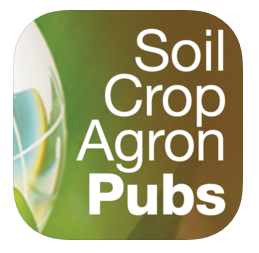 The following list of Apps are available to help with your crop protection practices. This list is not comprehensive but does provide commonly used Apps, with a majority being free. Different categories are used to organize this list and help one determine those Apps that might be useful for individual or farm use. 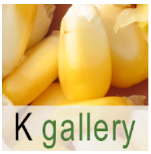 Description: Disease identification and diagnostic guide for corn. Content includes disease description, symptoms, and similar diseases, conditions that favor a disease, and suggested management options. Save common diseases for a farm. 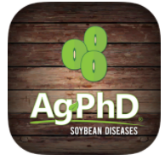 Description: A guide to soybean diseases and diagnosing the disease. 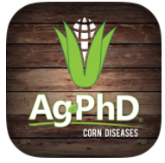 Same features as the Corn Disease app. 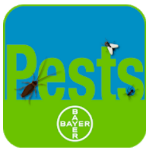 Description: A guide to assist identifying pests. 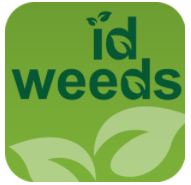 Browse weeds by name or by image plus provides agronomic information and guidance. Save common pests for a farm. 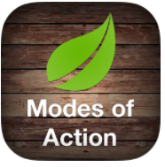 Description: Search weeds by their common or Latin name, view a list of weeds, or ID weeds based upon features. 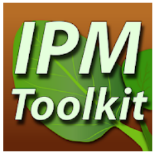 Description: This app allows you to read news articles, view videos, download publications, and access pictures which will aid you in adapting Integrated Pest Management (IPM) practices to your agricultural operation. Description: Dozens of high quality original photos showing typical response of various crops to the application of potash fertilizer, and potassium deficiency symptoms in leaves. Description: Provides professional pest controllers assistance in the identification and treatment of insect pests. Insect pests that are not easily identified can be photographed and uploaded for personalized identification within 2 working days. Description: Browse herbicides, pesticides, and fungicides. 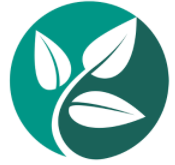 View and read about active ingredients, labels, and safety information. Suggests pesticide plans. 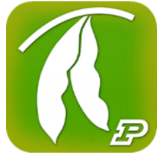 Description: Access an extensive and global database for crop protection products. 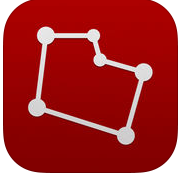 Also provides 5-day weather forecast and Agrian news. Description: Quickly generate tank mixes based on product and spray characteristics. Contains over 14,000 chemicals along with the ability to input your own. Available from: Precision Laboratories, Inc. 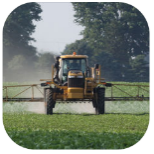 Description: Calculates the ratio and amount of crop protection product(s) for a tank mix. 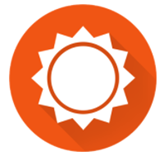 Includes weather information that can be used for documentation and compliance. 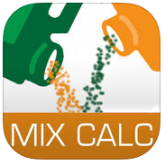 Description: Tank mix calculator for specific spray applications. Search by category, products, or codes. Calculated mix and user settings can be saved. Description: Calculates the ratio and amount of product needed to treat a field specifying product amount based on tank size and amount of carrier required. Available from: Precision Laboratories Inc. Description: Provides mix guide feature to plan tank mixture based on products. Maintain field and spray logs. 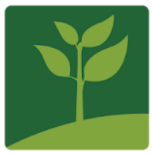 Provides a database of over 1,300 crop protection products. Description: Quick-reference overview of key adjustments, maintenance, and operation of R4023, R4030, R4038, and R4045 sprayers. Description: Syncs with the AgLogic web application to provide a complete logistics solution for custom application industry. Requires license to activate account. *License sold separately. Description: Provides a listing of suggested tips for a specific spray operation including drop size information. Description: Tip suggestions based on product label. Search by chemical name or company. Description: Helps select the correct spray tip based on product and spray application requirements. 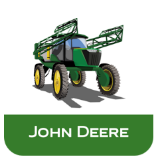 Description: Helps calibrate a sprayer (aerial and ground-based including turf and boomless setups). Determines flow rate, how to split rate among various orifices, and computes pressure. Calculates max and min ground speeds. Description: Tip selection tool based on equipment and spray operation. Select by chemical company or product name to obtain suggestions based on product label. 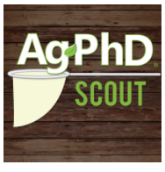 Description: Record pests, diseases, and weeds when scouting. 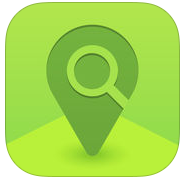 Able to collect images, create GPS boundaries, and diagnose field issues while geotagging problem areas. 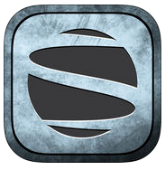 Syncs with desktop application. 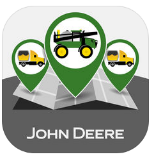 Description: Field record keeping, crop scouting, mapping, grid sampling and management of crop inputs. 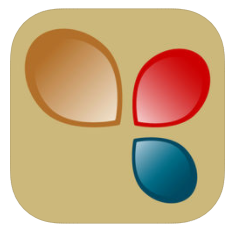 Description: Record field observations and share with consultants. 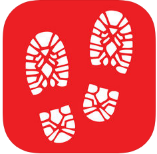 Upload images and geotag field observations. Includes weather information. Description: Supports crop scouting. 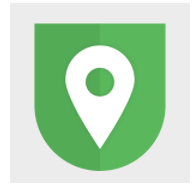 Geo-tagged pins for tracking weeds, pests, and crop diseases. 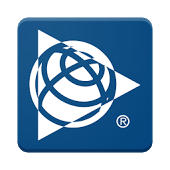 Capture images and record comments that can be shared with others. Description: Provides precipitation reports for individual fields, record field operations and access crop history for all fields. Record scouting observations and images. 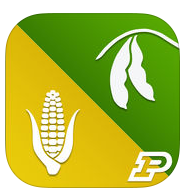 Description: Provides a range of tools and information to support corn and soybean management. Description: Field scouting tool providing GPS mapping features, document field information and saves all captured information. Description: Viewing tool for Satshot purchased imagery. Can collect images during scouting and geotag. Available from: Croptimistic Technology Inc. 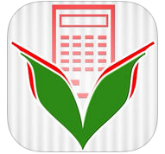 Description: Crop record keeping software for consultants and farmers. Description: Diagnostic tool for fruits, vegetable and field crops. 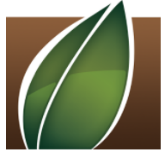 Capture images of damaged crops and receive instant diagnosis on plant problems. Regional treatment suggestions provided. 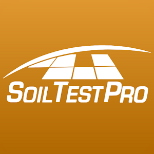 Description: Soil Test Pro makes soil sampling easier for you as a grower or service provider. Get lab results, fertilizer recommendations and controller files for all leading monitors, tractors, and implements. 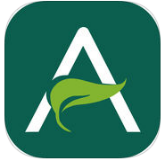 Description: Synchronization with AgStudio PRO and AgStudio FARM Advanced Agronomy module provides a means of recording boundaries and soil sampling locations without having to move files to and from AgStudio, making your operation more efficient. 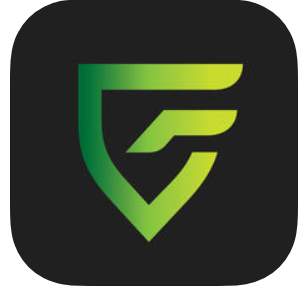 Description: Easily record field inspection data about invasive grasses, insects, diseases, weather damage, crop deficiencies, and more. Consistently recorded inspection details allow users to precisely measure the advancement or suppression of problems. 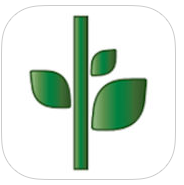 Description: Provides built-in calculators for determining plant populations, making replant decisions, estimating yields, limestone recommendations, phosphorus recommendations, and potassium recommendations. There’s even a section to add field notes. 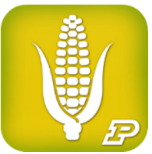 Description: The Purdue Extension Corn Field Scout provides built-in calculators for determining plant populations, making replant decisions, estimating yields, limestone recommendations, phosphorus recommendations, and potassium recommendations. There’s even a section to add field notes. 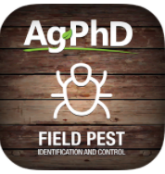 Description: Combines information from the North Dakota State University Weed Guide, Disease Management Guide, and Insect Management Guide that is grouped by crop and pest. Provides users with control options to select additional information for further review. 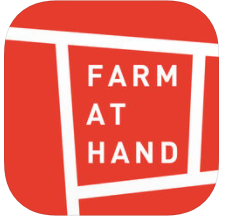 Description: A complete online farm management and quality assurance application that records and provides real time information on all aspects of a farmer’s everyday business and farming requirements. Suitable for broad acre farms, vegetable and fruit growers, and orchard growers. 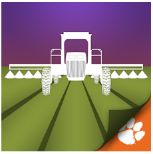 Description: Record and maintain pesticide applications, link to specific field locations using satellite mapping, and keep other important crop production information with. 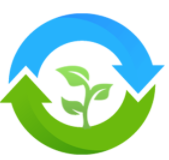 Use the convenient product search option to quickly identify EPA product registration numbers and restricted use products. 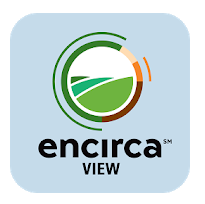 Description: Digital tool for visualizing planter harvest field data while supporting field scouting, imagery, and soil data layers. Description: GPS powered field documentation tool used for recording notes or photos on the spot. 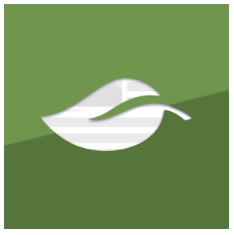 Share notes with local experts to help inform management decisions. 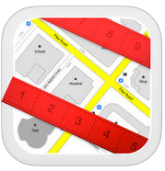 Displays field boundaries, and instantly maps and organizes data with notes and photos. 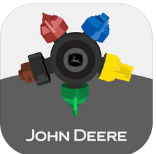 Description: Complete farm management app that allows you to manage your entire farming operation from seed to sale, anytime, anywhere via your computer, tablet, or smartphone. 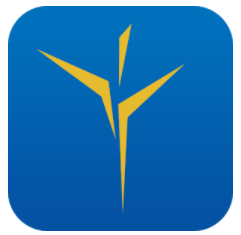 Description: View hyper-local weather forecasts in addition to interactive radar, satellite maps and severe weather alerts. 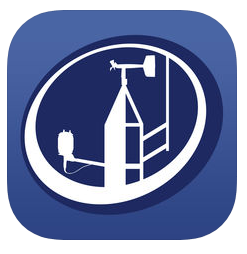 Description: Get Oklahoma weather information right to your phone, including data from the award-winning Oklahoma Mesonet, forecasts, radar and severe weather advisories. 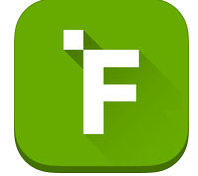 Description: Enter the fertilizer type, rate, amount applied, total acres, soil conditions, application method, weather conditions when applied, using a tablet or smartphone. 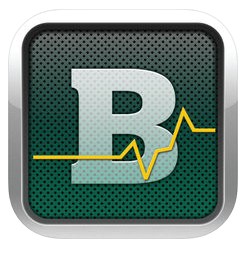 Desktop version is needed and must have a “certified applicator id” to register. 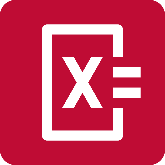 Description: “Camera” calculator that recognizes mathematical patterns and calculates a solution. Description: Measures distance and area. 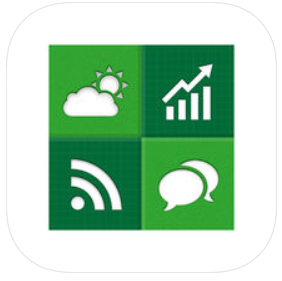 Description: Get all the markets, weather, news, and exclusive agronomic advice, in one quick-to-read dashboard. Description: Allows you to pick interests that are important to your operation and only see articles related to your interests. 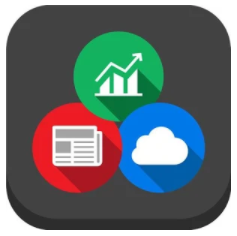 Description: Most complete app for accessing commodity markets, news, and weather on-the-go from the convenience of your mobile device. 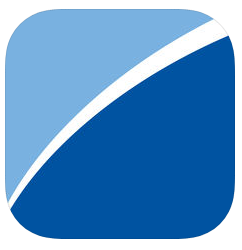 Description: Provides immediate access to market moving news, intelligent analysis, and robust price assessments. Assesses spot and forward prices in the oil, petroleum products, LPG, petrochemicals, bioenergy, electricity, natural gas, coal, emissions, transportation, and fertilizer markets. 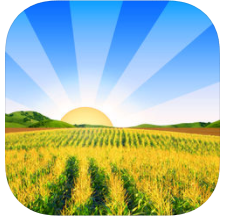 Description: Provides local, personalized information like local cash bids, corn prices, best cash bid, soybean prices, markets, market commentary, pinpointed weather, profit manager, ag news, and more. 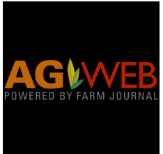 Description: Get local ag news, grain and livestock markets, enhanced weather, and blogs. 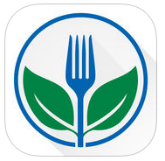 The app directs you to the right local Farm Progress website, or you can choose your favorite. 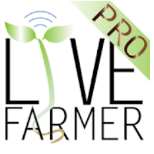 Description: Online community for farmers, ranchers, agribusiness, farm groups, ag media, freelancers, and advertising and public relations agencies. 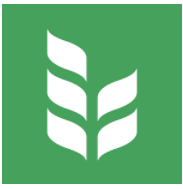 A comprehensive source of agrimarketing news. Description: Futures and options quotes, 3x per day fundamental news, domestic and international weather, key government reports and futures price charts using actual candlestick and bar chart. 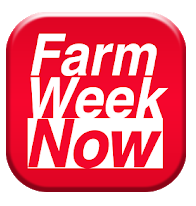 Description: Receive the latest news, weather and price information tailored for Illinois farmers from staffs of FarmWeek, RFD Radio Network and Illinois Farm Bureau’s News and Communications division. Available from: Bravura Technologies LLC. 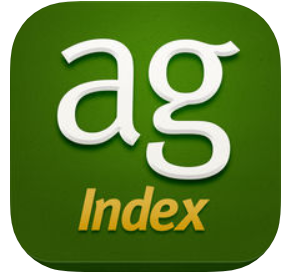 Description: Get the best knowledge in the agronomy, crop, and soil sciences from thousands of peer-reviewed journal articles.